Satellite Los Angeles – Filippella wins ! 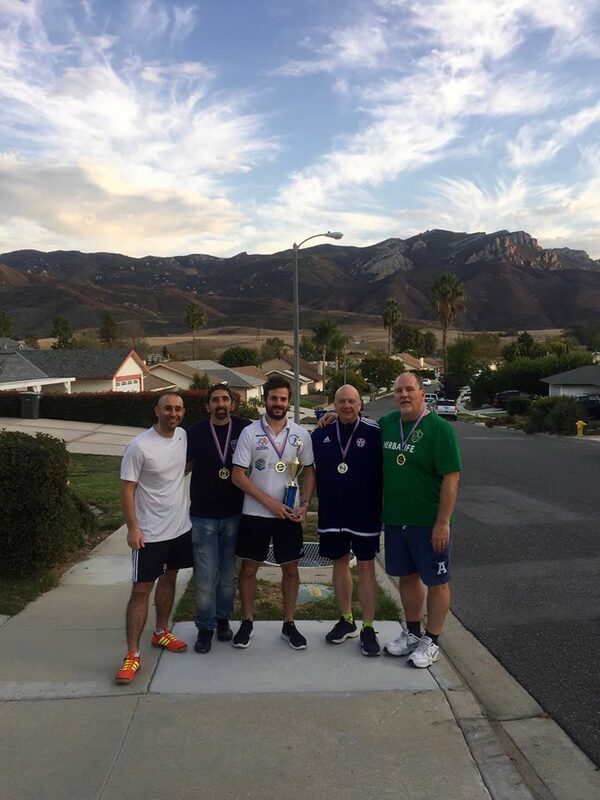 Members of the California Subbuteo Club welcomed Simone Di Pierro from Italy for the second time – Simone traveled 7 hours overnight by Greyhound bus from Las Vegas to LA to play in the tournament  ; and great also to see Max Ambrosio who was in town from Kansas City. Full results later this week. Rob Tucker 3-2 Max Ambrosio (SD). Thanks go to Rob Tucker and Varant Kurkeyerian for great hosting and organization.